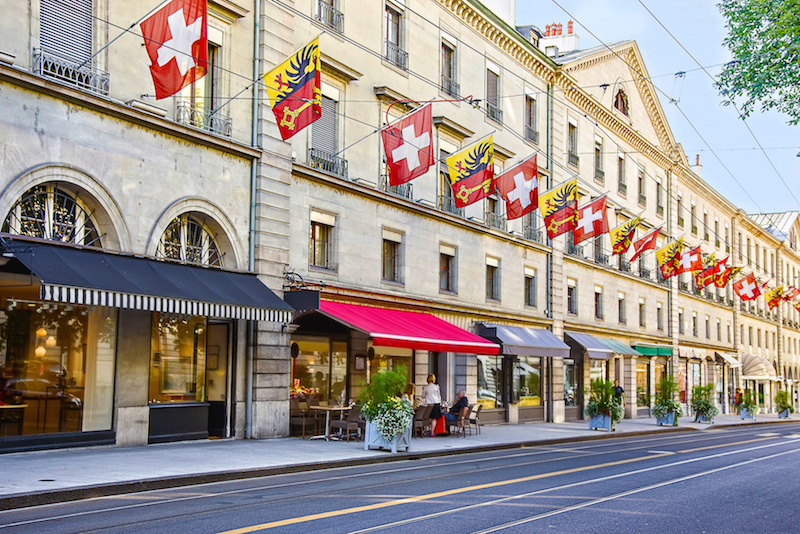 Switzerland is a diverse and mature economy that offers opportunities in all sectors and bilateral trade with the UK is worth over 33.9 billion a year – a figure that is projected to rise to 29.4 billion by the end of the decade. And it’s been named as the world’s most competitive economy in both the World Economic Forum’s Global Competitiveness Index 2013 and 2014. So while breaking into Switzerland might not be easy, it will be well worth the effort if your business does. There are about 80 flights per day between the UK and Switzerland, so getting there and back is no problem – even so, you’ll still need a cost-effective and reliable international conference call provider for those times you simply can’t get out there. 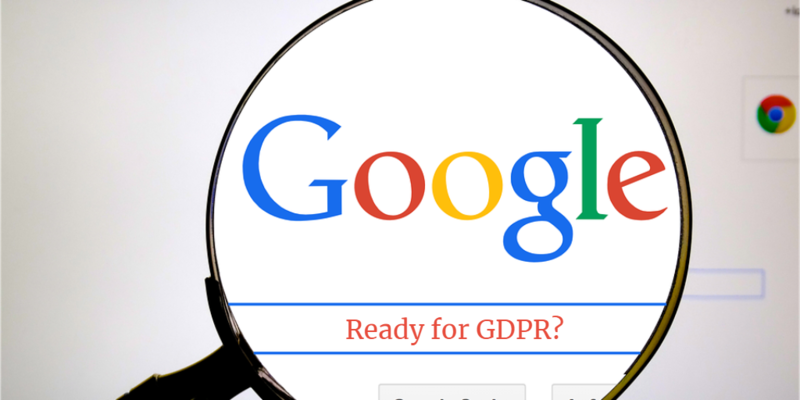 You’re going to be hearing a lot about GDPR over the coming weeks, as the European Union’s new data protection legislation takes effect in just over a month’s time, on May 25. And it looks like it;s going to be a timely piece of legislation, giving the ongoing controversy surrounding Facebook’s use of data, which has seen the social networks CEO answering some tricky questions in front of the US congress. This means working more closely with Sweden to improve business links as well as working to improve the European economy. So it looks like Sweden could be a tough nut to crack. If you’ve a research and development (R&D) company though, it could be well worth the effort as Sweden is Sweden is a world leader in investment in this area and spends around 3% of its annual GDP. 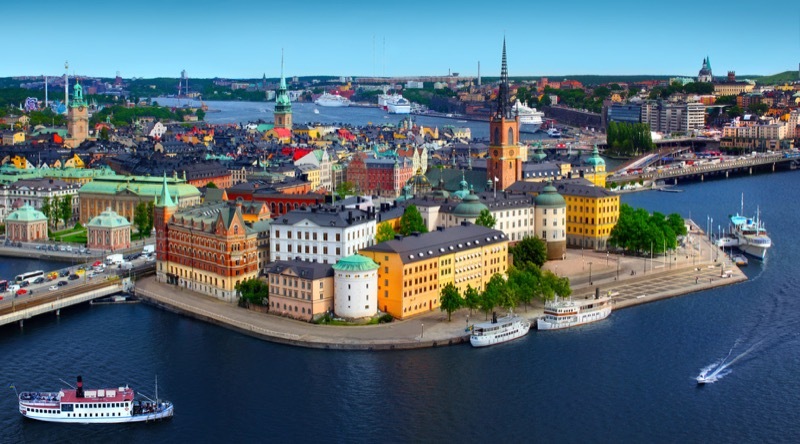 And if you do business out there, or you’re looking to do business out there, you’ll be aware Sweden is out of the eurozone and the currency there is the Swedish krona (1 GBP = 11.82 SEK). If you’re a BT customer, there’s a good chance you’re not too happy with the the service you’re paying for – the telecoms giant has more complaints from it’s mobile and broadband customers than any other, according to figures from Ofcom, the telecoms regulator. 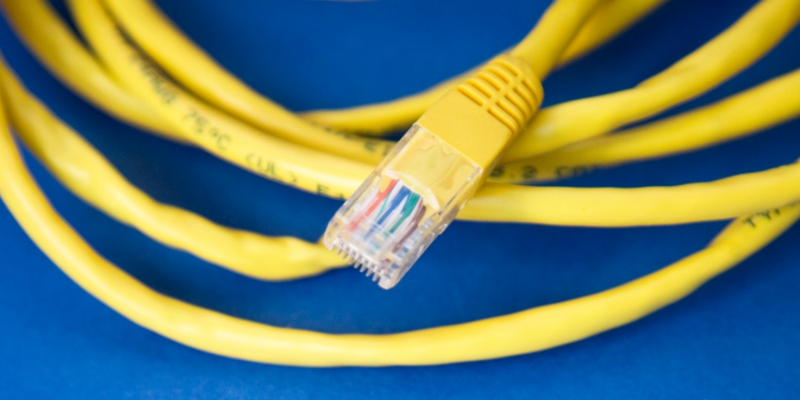 So, who are the UK’s best and worst broadband and mobile providers? 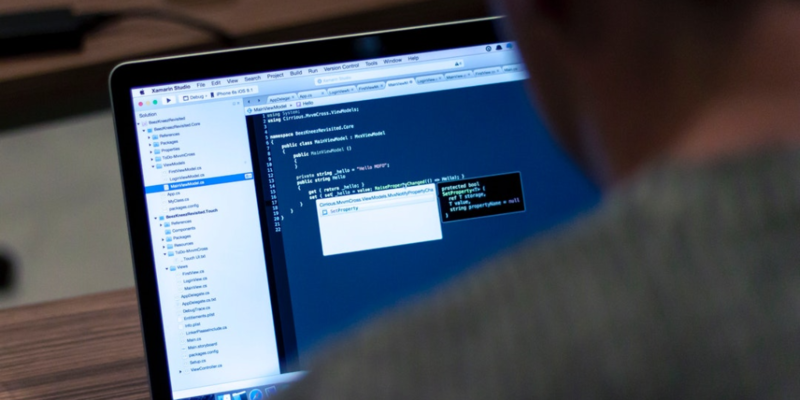 Banks to refund cyber crime victims?